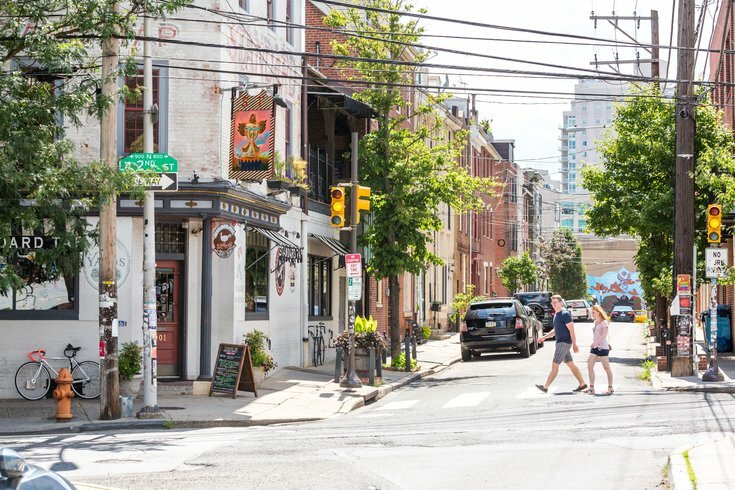 That Philadelphia is a city brimming with history is no secret. Its history is literally written on street corners. But if you’re looking for some Philadelphia stories that are off the beaten path, and maybe a bit morbid, "The Last Podcast on the Left" has something for you. The podcast, a true crime pod that deals with cults, serial killers, and generally messed-up stuff, released a two-part series on Joseph Kallinger, a Philadelphia native who went on a six-month killing-and-kidnapping spree in the 1970s and roped his children into his crimes. Kallinger was born at the old Northern Liberties Hospital and adopted by two immigrants; his father was running a shoemaking business in Kensington at the time. Kallinger was abused by his family, and forced into the family business once he was old enough. He was later diagnosed with schizophrenia, which helps explain the turns his life took. Kallinger’s first murder was in July 1974; the last was in January 1975, according to a timeline compiled in a Radford University study on the case. In between, he broke into a house in Lindenwold, New Jersey; kidnapped four women in Susquehanna Township, Pennsylvania; and took eight hostages in Bergen County, New Jersey, killing one. Kallinger was arrested on Jan. 17, 1975. The whole ordeal was generally unpleasant, but also terribly fascinating. You can listen to the entire podcast, which somehow wrings lots of (extremely dry) jokes from an unpleasant situation, below. The discussion starts around the 2:20 mark. A fair warning: this podcast is extremely Not Safe For Work. If you’re interested a much-more-wholesome podcast about a Philadelphia-specific topic, here’s a podcast about Philadelphia’s very unique, and slightly changing, dialect.